What a great stash! 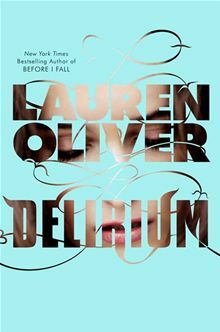 Lots of talk about Delirium. And we love Robert Munsch in our Family. Looking forward to your reviews.